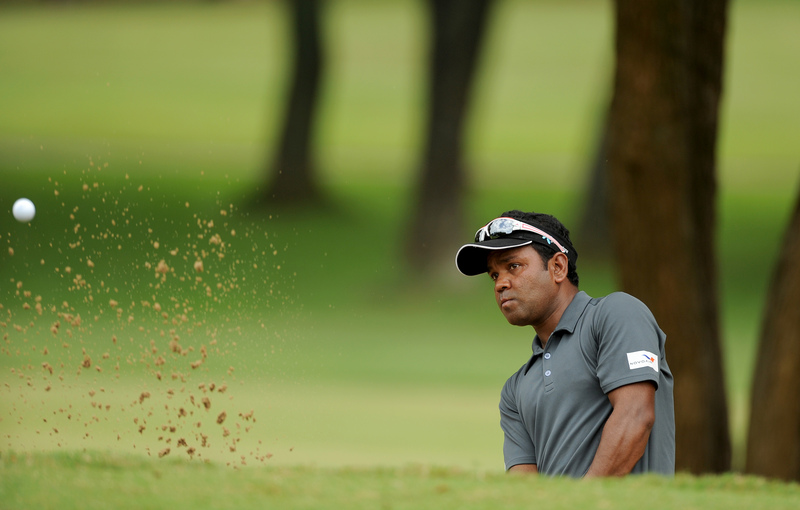 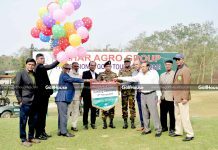 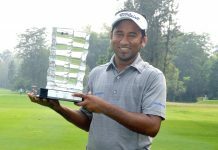 Bangladesh’s premier golfer Siddikur Rahman finished tied 15th in the three-million-dollar Maybank Championship in Malaysia today. 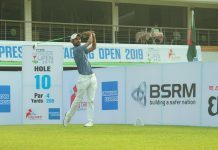 The 34-year-old exchanged three birdies against two bogeys in the final round at the Saujana Golf and Country Club to finish with a total score of eight-under-par (280). 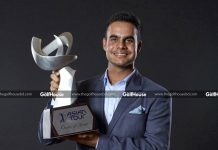 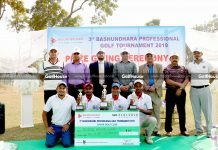 The performance helped Siddikur pocket a paycheque of $40,560 dollars and lifted him to 13th in the Asian Tour Order of Merit. 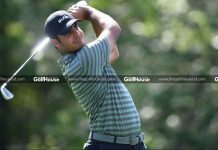 Scott Hend of Australia won the title after a dramatic final round with a score of 15-under-par (273), beating Spain’s Nacho Elvira in tie-break.